There is a complexity and fragility of our global food system that is hard to comprehend for most of us in the Western world. When we walk into a supermarket we are spoilt for choice. We have pretty much anything and everything available to us in a convenient location, at an affordable price, at almost any time of the day, all year round. Sure, this has many perks and I’m guilty of taking it for granted just as much as the next person. But does anyone ever stop to pause for a moment and think about how that food has ended up on our shelves, and subsequent plates? 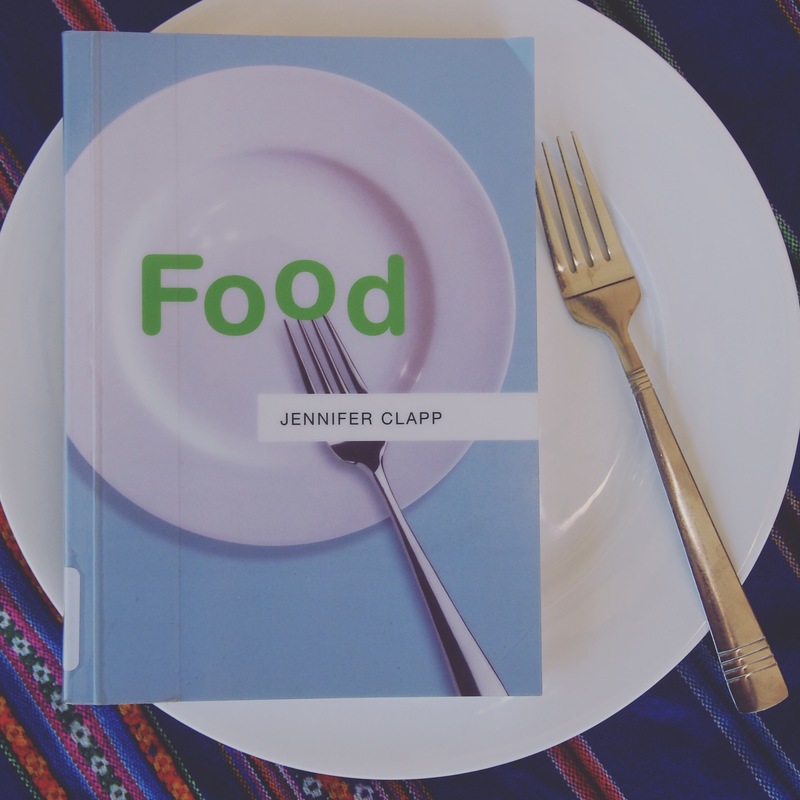 The complete disconnect between what we eat and where it comes from is where Clapp begins, in her fascinating book, Food. Akin to its title, Food unpacks the world food economy in a simple and concise manner. Clapp takes the reader on a journey through the forces that have shaped the global food economy, highlighting the significant impact these changes have brought upon nations, farmers, consumers and the environment. Clapp covers everything from farm and agricultural subsidies, import and export tariffs, trade liberalisation, roles that international development agencies play in the global food economy and world trade rules such as the Agreement of Agriculture. Despite the heavy nature of some of these topics, the great thing about this book is that Clapp covers them in such an accessible way. Food is vital for nourishment and our survival, yet food has been commodified and is traded on the world market like any other resource. One of the most fascinating parts is the comprehensive historical overview of agricultural trade policies which unveils why and how our world food economy is the way it is today. I want to share with you a simple summation of Clapp’s narrative on the unintended consequences of an unbalanced system. Over the last century we have experienced a significant shift in the way we grow, produce and consume our food. The industrialised model of agriculture (think monoculture planting, chemical inputs such as pesticides, and GMOs including hybrid seeds) was championed in developed countries. Mass production of food ensued, inadvertently resulting in surpluses, culminating in rich countries looking for ways to ‘dispose’ of this excess food. This prompted new agricultural trade (and food aid) policies, which meant surpluses could be exported to those most in need at the time. More world trade rules were set, and trade liberalisation opened many new markets for rich countries. Subsequently, developing countries food imports increased, and so too did their dependency and reliance on newly acquired foods and tastes. In some instances local production also decreased. Now throw in food price spikes and market volatility (which is linked to the finalicialisation of food, also analysed by Clapp), developing countries suddenly struggled to afford food imports due to skyrocketing prices. The social consequences that have resulted from large scale, export oriented industrial agriculture, are enormous. The food security risks for many countries in this scenario are incomprehensible. International agricultural trade and food aid policies have in many ways, been tied to rising global hunger which is inequitable and unjust. Food outlines how government bodies, private foundations, financial actors, transnational corporations (TNCs), investors and traders, have established new rules, practices and norms which have shaped the world food economy. These big players have significant power and heed a certain amount of control in the global food system, leaving little for the farmers and consumers. It’s not all doom and gloom, although it can certainly feel like it at times. The book finishes on a positive note and demonstrates how there has been an emergence of movements to challenge the dominant global food system. Ecological and social movements have the possibility to transform the world food economy, affirms Clapp. Additionally, producers and consumers also have a role in shaping the future of the global food economy, along with political and economic actors. Possible options for an alternative food system are explored including, Fairtrade, food justice and food sovereignty. If you consider yourself a concerned citizen, food activist, or just someone who wants a greater understanding of their food and where it comes from, then this book is for you. 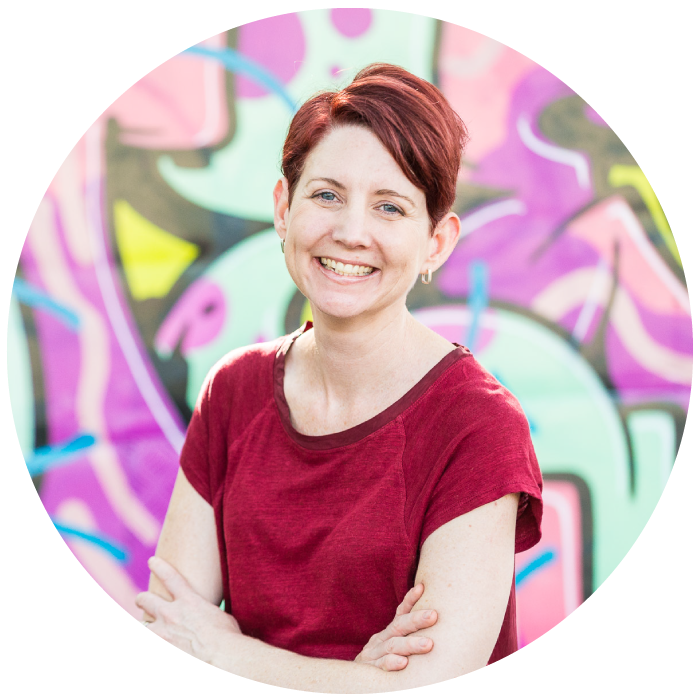 I was fortunate enough to access Food through my local library – you should check out if you can too. If you’ve already read it, I’d love to hear what you thought of it.